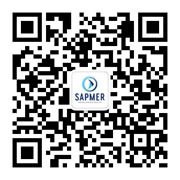 SAPMER is one of the largest fishing companies in the world with over 1029 sea loving employees. Each employee works towards a common goal; offering the very best to consumers, while preserving this extraordinary environment via sustainable fishing practices. From the Indian Ocean to the Southern seas, its fishing activities focus on the Ahi Tuna, Skipjack, Rock Lobster and Patagonian Toothfish. 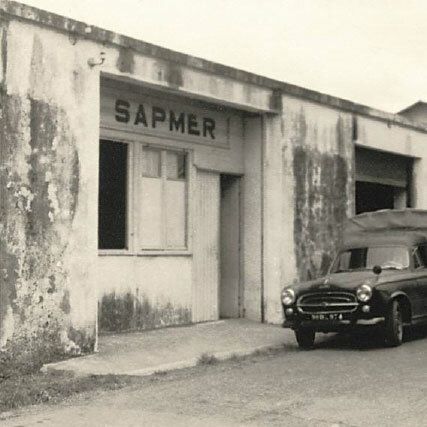 SAPMER came into existence in 1947, thanks to a few passionate men. The small red lobster – Rock Lobster – was the first hidden treasure to be discovered by these early explorers of the Southern seas following extreme navigational conditions. To date, SAPMER remains the only company to catch this lobster. The Patagonian Toothfish, a rare and premium-quality fish is caught by SAPMER fishermen in very demanding fishing conditions in the vicinity of the Kerguelen and Crozet Islands. Ahi tuna and Skipjack fishing have also experienced incredible growth, so-much-so that this activity currently involves no less than 9 tuna seiners. Today, SAPMER owns a fleet of 15 fishing vessels. The processing of Patagonian Toothfish and Rock Lobster from the Southern seas is also carried out on Reunion Island, where SAPMER’s headquarters and warehouses are found. A valorization plant, dealing with the tuna and Skipjack fishing, is located in Mauritius. SAPMER expresses its know-how and determination to share its love for the ocean through the distribution of ultra-fresh products, deep-frozen at -40°C on board fishing vessels immediately after being caught. Consumers therefore have the rare privilege of finding the authentic taste of a freshly caught Ahi Tuna, Skipjack, Rock Lobster and Patagonian Toothfish in their plate. 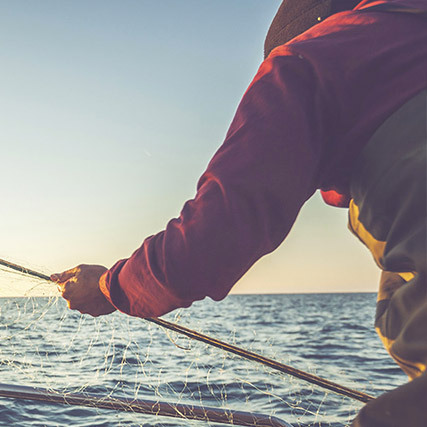 SAPMER guarantees the respect of the resource through meticulous compliance with set quotas for all its products and its fishing practices remain in compliance with the responsible and sustainable fishing standards. SAPMER strives to preserve this ecosystem while remaining mindful of the incredible riches of the Indian Ocean and Southern seas. Discover the exploits of a French fishing company, SAPMER; from the conquest of the Rock Lobster to that of the Ahi Tuna, the Patagonian Toothfish and the Skipjack. Several Reunion fishermen began an incredible journey in the freezing austral seas on the edge of the Antarctic.